of granite to guarantee precision in the face of temperature changes thus optimising the general performance of the machine. Optionally, reader rules can be mounted on quartz rules to ensure stable performance in variable temperatures. 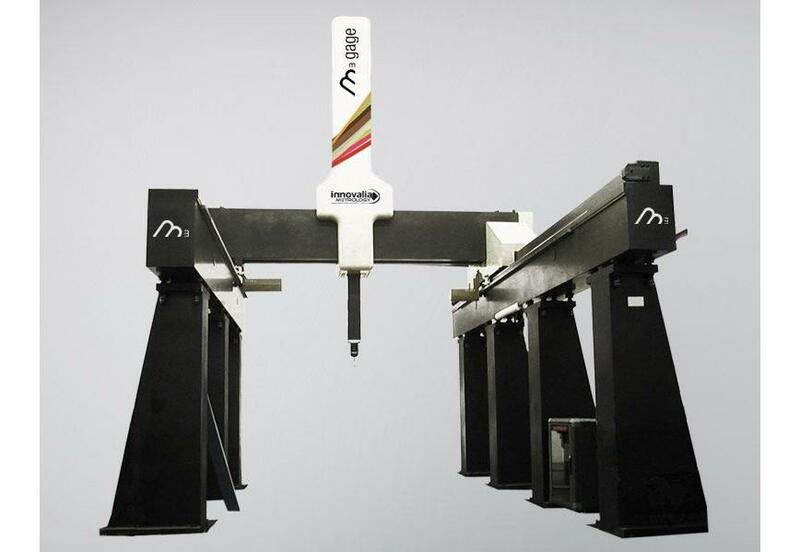 The machine is fitted with a fourth axis unit (double motor and double reader rule on the X-axis) that ensures proper synchronism in the movement of the gantry structure (designed as a double granite beam). This means that the performance of the vertical column that gives us the Z-axis when it slides between the two beams is excellent. In short, this is a stable, robust machine suitable for those sectors of the market that seek high precision on large volumes.